TIA 470C Test Sequence for Telephone Testing – Listen, Inc. 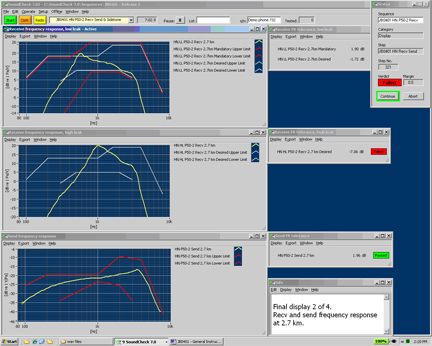 This test sequence implements all the electroacoustic tests required by this standard. 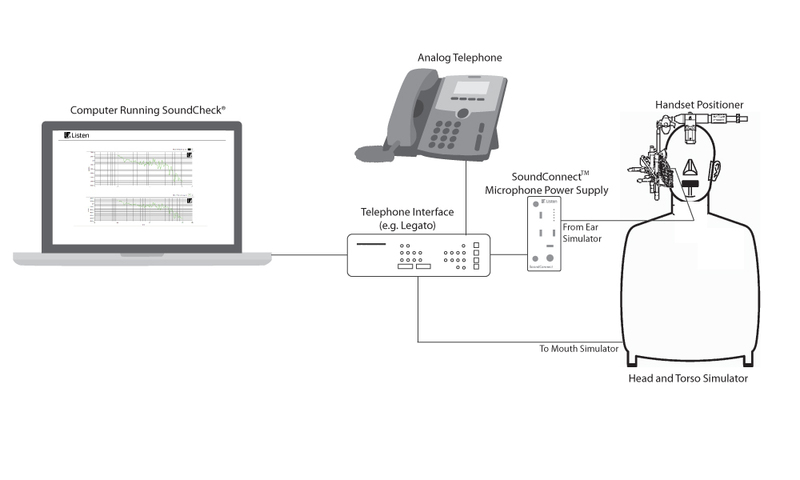 This sequence (compatible with SoundCheck 9.1 measures handset phones to TIA-470.110-C. The test sequence implements all the electroacoustic tests required by this standard, outputting the results as a report or writing to a database. Future releases of this sequence are planned to cover headset and speakerphone testing, and will be developed when the relevant subsections of TIA-470 are approved. It contains all the major clauses of TIA470C, and also includes calibration sequences and subsequences. The test sequences can be used as they are to test to the standard, or modified by the user for custom in-house tests based on the standard. Please see the detailed setup instructions supplied with the sequence. Please contact your Listen sales engineer or representative for further details and pricing for this sequence.